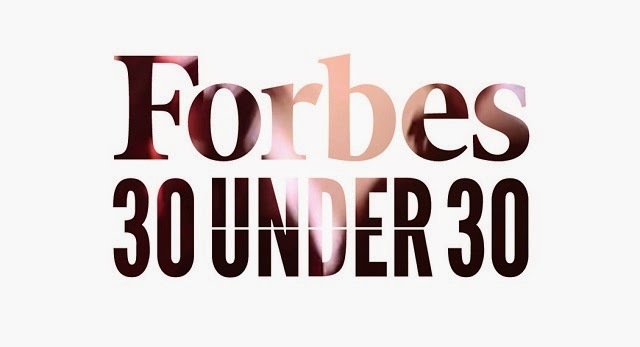 Forbes' 30 Under 30 List is a sight to see and even more so because of it's black women! 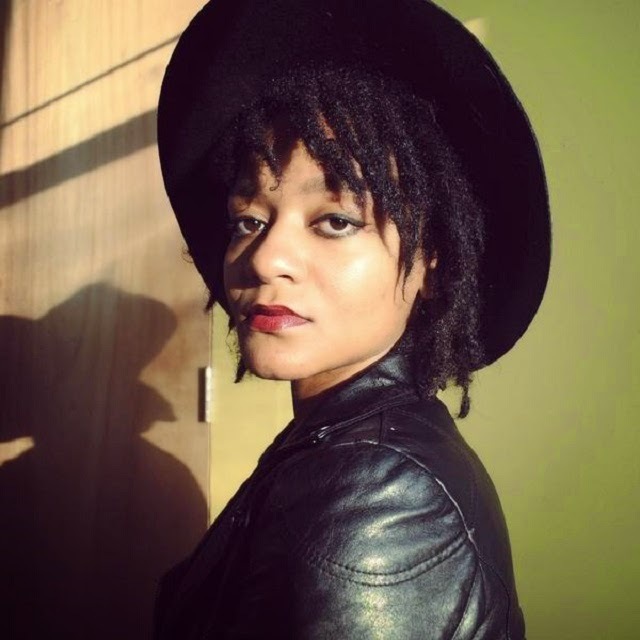 Tatyana Fazlalizadeh is an African-American and Iranian artist. Her art focuses on sexual harassment and she has used her gift to also create the 2013 successfully funded project "Stop Telling Women to Smile." This project highlighted the discomfort women feel when being "cat called" and the entitlement of men. Born in Oklahoma, Fazlalizadeh has been inspired by international artists, such as Gustav Klimit. 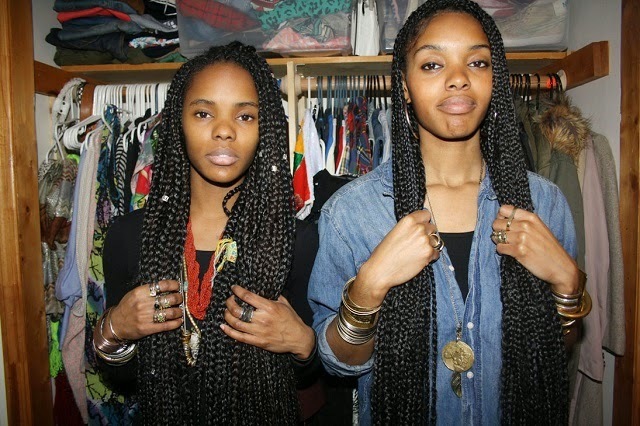 Sisters Darlene and Lizzy have a label William Okpo, named for their Nigerian father. Like all prodigies, they started designing when they were young, and even though they were supposed to go to school for medicine, when their father learned of their dreams to start a label, he was as supportive as they wished he'd be. With personal style, perseverance, humility, passion, and confidence the sisters created their first look book and have been a force ever since. Their line is made for women, by women, and has even been rocked by the fierce and beautiful Solange Knowles. Jhene Aiko has been in the music business for a long time. She has been affiliated with Lil Fizz from B2K and the father of her daughter is Omarion's baby brother, O'Ryan. However, while she has previously been known by who she knows, last year was all about Jhene. Her hit singles and collaborations have not only earned Aiko fan love and esteem, but Grammy nods as well. It goes without saying that Jhene Aiko has earned the love and recognition she is getting. 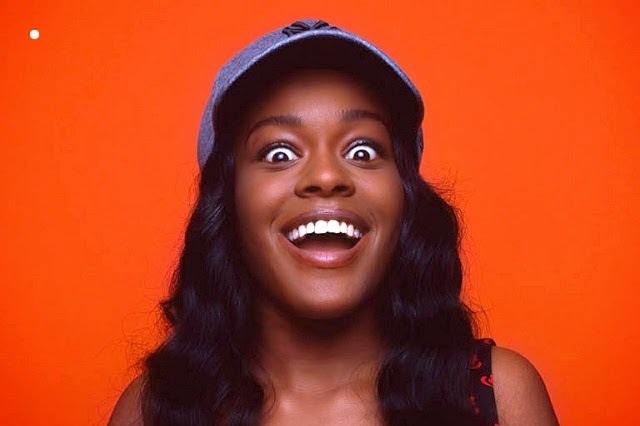 Azealia Banks may be problematic but she deserves to be on the 30 Under 30 team. Last year she independently released her long awaited album and fans loved it. She has also not shied away from talking about issues of race and racism in the music industry. Topics concerning racism are taboo not only for black people, but especially for black female artists as there are stereotypical tropes always on hand to "whip" them back into place. However, Azealia is not one to be deterred, and her candor paired with her talent is why she's perfect for Forbes' 30 Under 30 list. FKA Twigs first started as a backup dancer but is now nominated for the Best British Album. FKA has said to be inspired by great musicians like Billie Holiday and Marvin Gaye. Twigs believes she is capable of making all kinds of music and doesn't like to be "restricted," and perhaps this is why we adore her. While she has several inspirations, her style is wonderfully original. 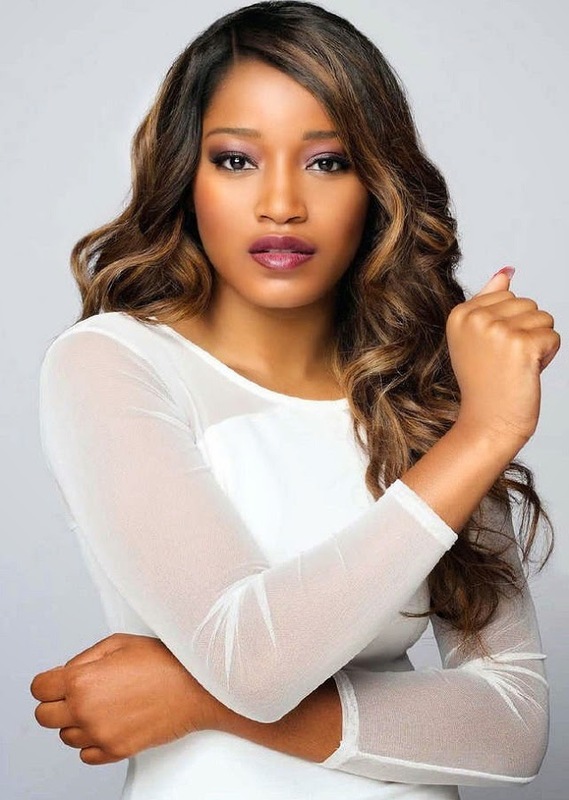 Keke Palmer has been stealing our hearts and gaining love ever since "Akeelah and the Bee," and she only keeps getting better. As of last year she became the youngest person to have her own talk show, and the first black woman to star as Cinderella on Broadway. Keke is growing up gracefully, despite being in the limelight and her success continues to know no boundaries. 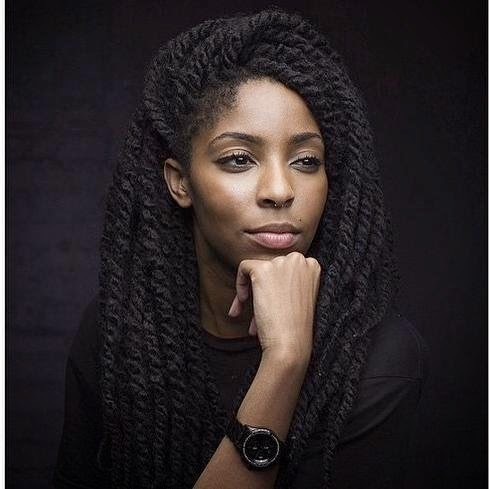 Who doesn't love Jessica Williams? There is no role compared to hers on "The Daily Show with John Steward." Jessica brings wit, honesty, sarcasm, satire, and representation and we love to love her. Williams adds to the authenticity of the show and is a perfect addition. 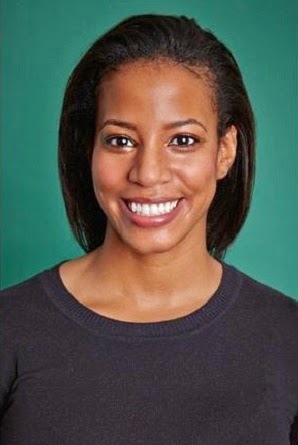 Furthermore, she is not only the show's youngest correspondent she's the show's 1st black woman correspondent. What's not to be proud of? 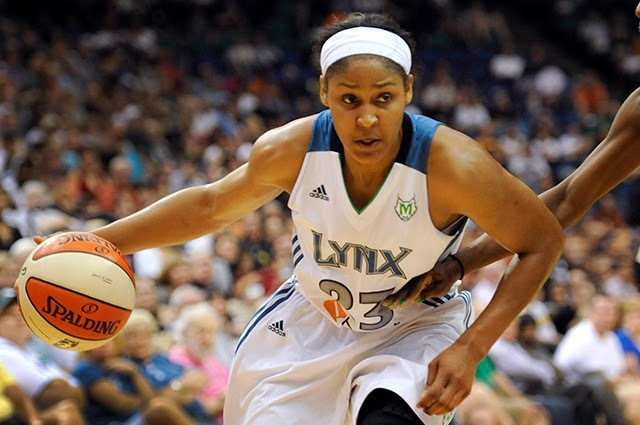 Maya Moore was not only great at basketball while in college, but she was selected before anyone else during the 2011 WNBA draft and in her first year she won the Rookie of the Year Award. Moore's dedication shows in her talent on the court as a professional player. She has helped her team win 3 championships and was recognized as MVP last year. Lori Adelman is not only the executive director of site Feministing, but she also works with Planned Parenthood and is a graduate of Harvard. She is all around fly and virtuous, and that's why she deserves to be on this list. With so much accomplished it's a wonder she doesn't retire, but like true advocates and passionate people, we don't imagine she'll stop anytime soon. There is still work to be done and her site of 12 years along with other works, makes this world a better place. 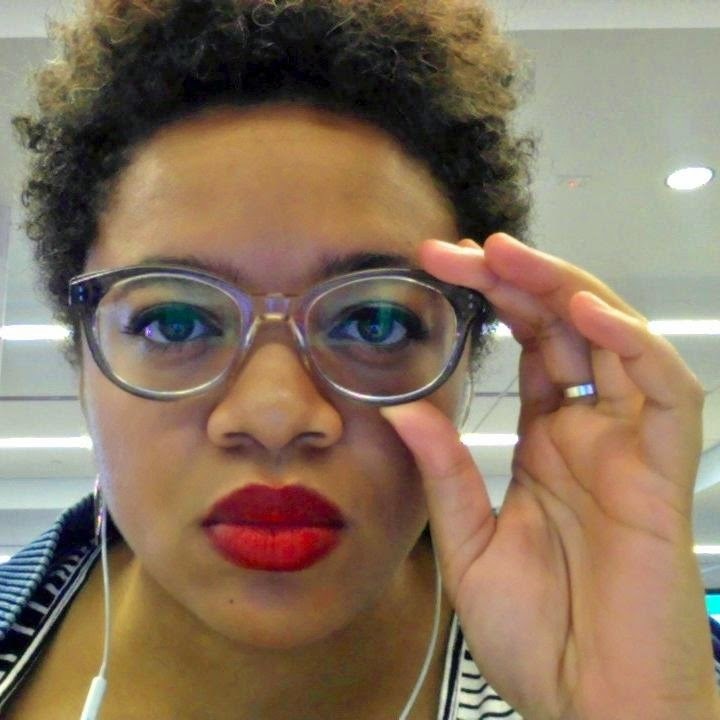 Shani Hilton is the executive editor of Buzzfeed. The word "wow" doesn't begin to sum up the goodness of her work. She was promoted after just one year and she makes sure her staff of 70 does their job and does it well. She has shown that adding diverse faces and beautiful hues of brown to the newsroom is the epitome of a good thing. 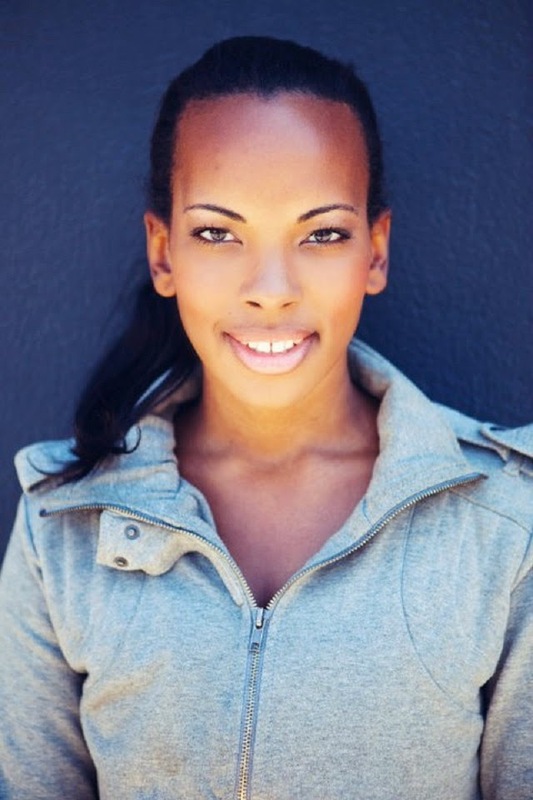 Maya Watson started off as an intern but in less than 10 years rose to a position on Oprah Winfrey's team. 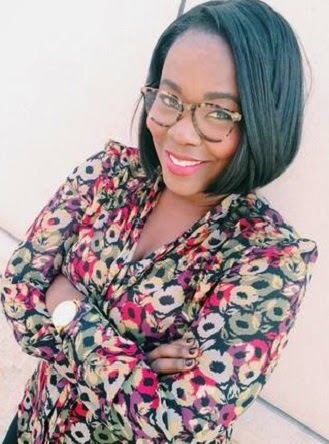 She is the youngest exec at Harpo and has used her talent to collaborate with "The Oprah Winfrey Show," "The Dr. Oz Show," and "The Nate Berkus Show." It is always a wonder to watch black woman rise in her position and if she can be the youngest exec in 5 years, we're excited to see what she does 5 years from now. 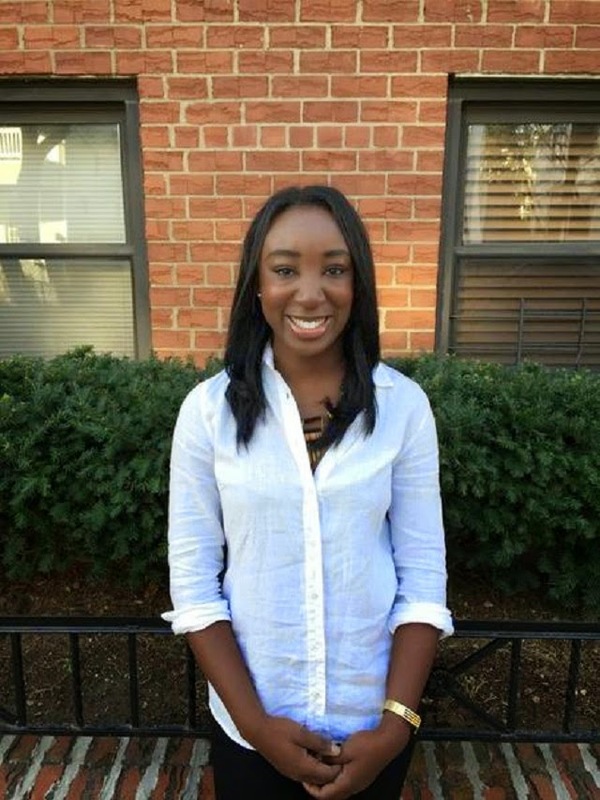 Abena Agyemang believes that "kids should not have to travel as far as I did to get a good education." At 29, she holds fast to that belief as she is the National Director of Families for Excellent Public Schools center and it's 120 partners. She is innovative in the ways she seeks to make education work for students instead of students working to be educated. Great schools and access is a "personal" dream of Abena's. passions and fulfilling their dreams. Kia Williams is the co-founder of the organization SIRUM. After making the shocking discovery that "5 billion" dollars worth of medicine is confiscated from hospitals and nursing homes, Williams felt compelled to make sure that this unused medicine could be bought and found by the millions of Americans who need it. Thanks to Kia SIRUM has distributed 3 million dollars worth of meds to approximately 20,000 patients. Kia's work is #blackexcellence at its finest. 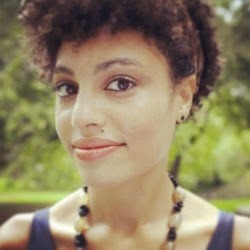 Kelli Newman is 29 and is the Co-Founder of Paradigm. 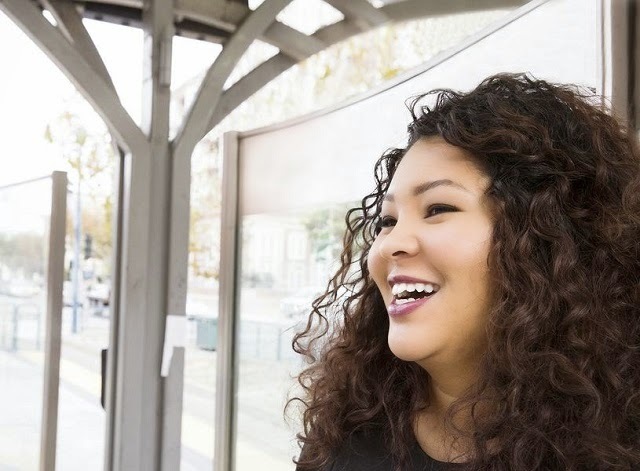 Paradigm is a firm that helps underrepresented minority women obtain jobs with companies who need qualified and diverse employees. Paradigm is a spark set off by Kelli's involvement and leadership roles with non-profit Building a Better Legal Profession. Through her involvement she desired to bring "transparency' to law firms and also "pro Bono participation"
See more of who made Forbes' 30 Under 30!